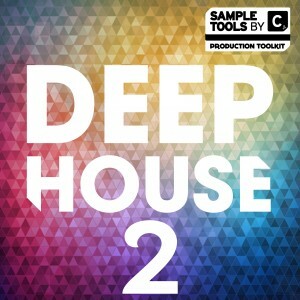 From Fantazia to The Hacienda, this sample pack is guaranteed to transport you back in time to the birthplace of UK dance music. Taking inspiration from the classics of 1987 – 1989, the golden days. These 10 Bass Hits & 20 Bass Loops will fit perfectly if you’re trying to re-create the sound of the futures past. 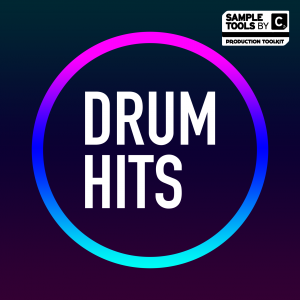 100 Drum Hits sampled from the legendary Roland TR8 drum machine. These are fully processed ready to drag and drop straight into your favourite sampler. 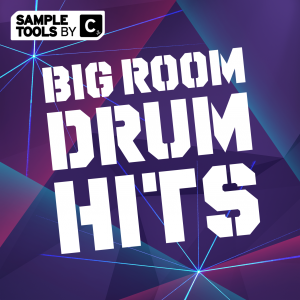 Add any of these historic 100 Drum Loops to your sample library and then mix and match them with some 303 Acid Loops and you’re rave-ready! 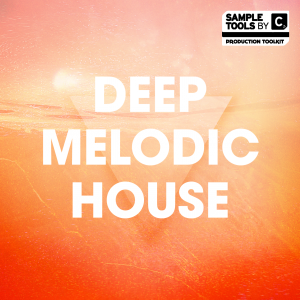 40 MIDI Files all key and BPM labelled ready to use in sync with your favourite VST. 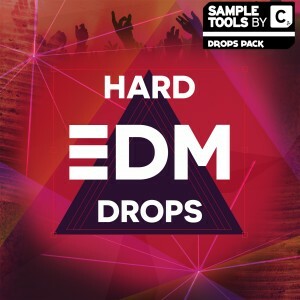 Just drag and drop and you’re ready to rock – just like they did back in the 90’s! 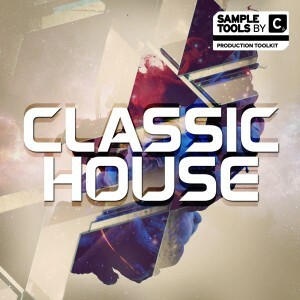 These 20 Synth Loops have been crafted using inspiration from one of the most iconic eras and crossing points for today’s modern dance music. Yes, we’re talking about the 90’s Rave days. The revival of the 90’s warehouse rave scene is here. 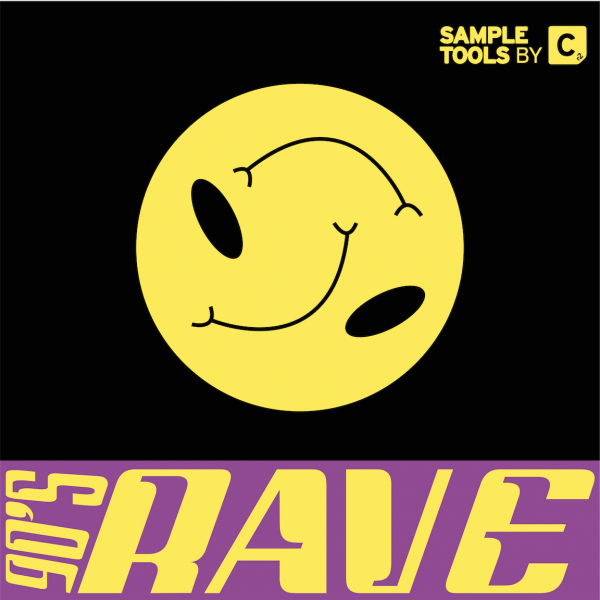 Whether you lived through the infamous acid house days or not, this sample pack will spark a sense of nostalgia – think plucky basslines, authentic old-school rave chords, classic pianos, squelchy synth loops and the infamous 909 and 808 drum hits. With 90’s Rave, we haven’t cut any corners. 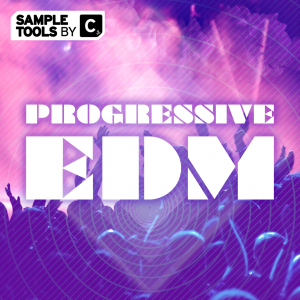 Providing you with everything from Audio to MIDI files and all the way to 3 Prod-Cast Video Tutorials outlining production tips and tricks on how to create this thought-provoking sound taken from the second Summer of Love. 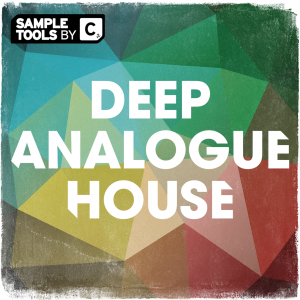 As with all packs from Sample Tools by Cr2 all of the content within 90’s Rave is 100% royalty free.